On Second Thought for Monday, April 23, 2018. Over the last few years, the High Museum of Art in Atlanta has tripled its non-white audience, and over the next few months the museum will completely restructure its galleries to reflect that growth in diversity. We spoke about the effort to broaden the appeal of art museums with High Museum director Rand Suffolk and Mariët Westermann, executive vice president of the Andrew W. Mellon Foundation. Some people experience awakenings of a religious variety. One unexpected benefit of this, according to research from Emory University, could be improved health and a longer life. Can a religious awakening actually make you healthier? We talked about this idea with Ellen Idler, an Emory sociology professor and the lead author on that study. Harold Bennett, chair of Morehouse College's department of philosophy and religion, also joined the conversation. Wrestling icon Jake ‘The Snake’ Roberts struggled with substance abuse in and out of the ring. Fellow wrestler Diamond Dallas Page moved in with Roberts to help him get his life back on track. The documentary “The Resurrection of Jake The Snake” chronicles their friendship and Roberts’ recovery. We revisited our conversation with the two wrestling greats ahead of the documentary’s 2015 showing in Atlanta. Finding your true calling can take years, even decades. 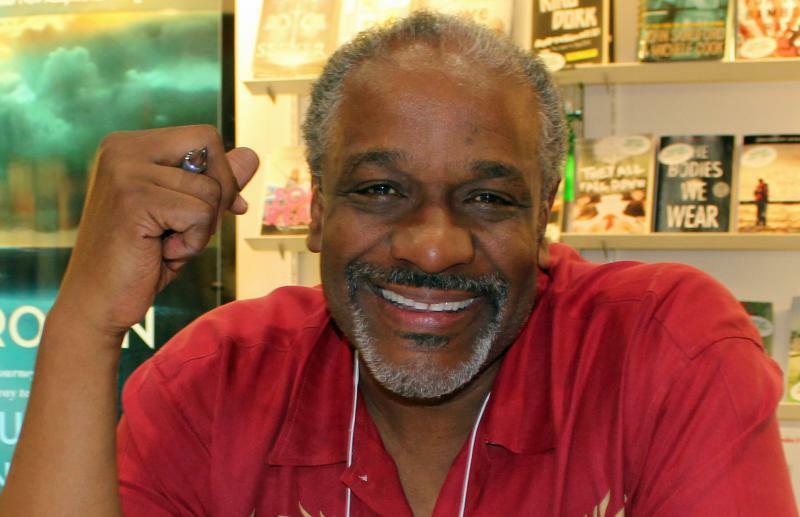 Children’s book author Christopher Paul Curtis found his calling in his 40s. After spending more than a decade working at a Detroit car factory, he began writing young adult fiction about the African-American experience. He was the first American man to win the Newbery Medal literary prize.